It’s that time of year once again as Rogue Ales & Spirits honors old St. Nick with its 2018 edition of Santa’s Private Reserve. This annual holiday seasonal is always one to celebrate Santa Claus’ arrival to your house. The 2018 vintage of Santa’s Private Reserve is a Belgian dark ale packed with tangerines and boysenberries. The combination of spicy Belgian yeast and roasty malts with the tartness from boysenberries and tangerines captures the flavors of the season. 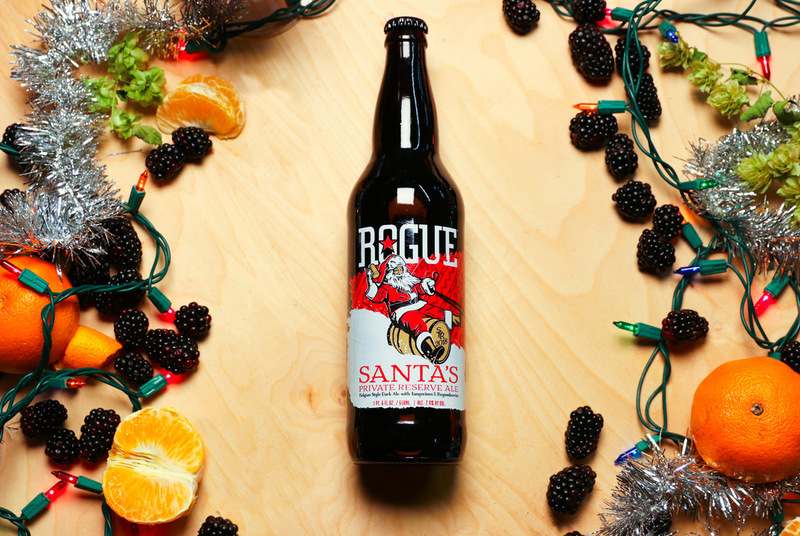 Santa’s Private Reserve sits at 7.9% ABV and 22 IBUs. Santa’s Private Reserve is currently available through the New Year in 22 ounce bottles and on draft.